Between the pages of one my grandmother's cookbooks are dozens of little scraps of paper with recipes written on them. 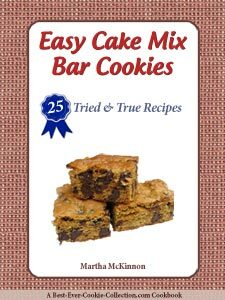 There all kinds of cookie and square recipes, all from her friends or family. In one particular cookbook there were multiple copies of a recipe for Pfferminskeuchen or Peppermint Cookies. Each recipe is a little different, some of them were written in German, but all of them made huge batches of cookies! 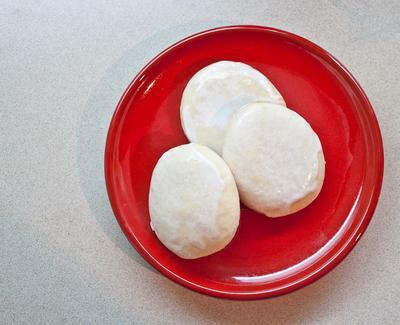 This is a traditional Mennonite cookie that is light and puffy with a crisp thin crust. It has a mild peppermint flavor but it is the peppermint icing that really gives the cookie a holiday feel. 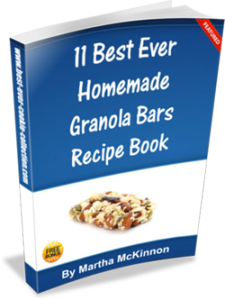 We have created this recipe as a compilation of all the recipes from my grandmother's book, and as a result we also updated it to add some more flavor, as well as making the size of the recipe more manageable. This recipe calls for some unusual ingredients. First, peppermint oil, which can be bought at many cooking and baking shops, however I use peppermint extract and it works beautifully. Second, the recipe calls for baking ammonia or ammonium bicarbonate, which is the leavening agent that gives the unique light texture. I have found it at several cook shops like Gourmet Warehouse in Vancouver. I found a few online stores that claim to carry it as well. 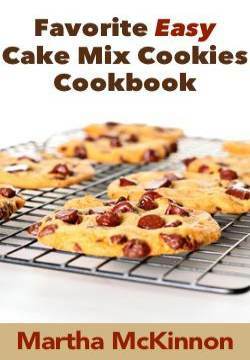 This recipe makes approximately 60, 3-inch cookies. Note: The dough needs to rest in the fridge overnight before baking. In a large mixing bowl, beat butter and sugar together until light and fluffy. Add egg and mix well. In a second bowl, combine flour, cornstarch, baking powder, and salt. Into the egg mixture, add sour cream, peppermint oil and baking ammonia, beating each in well. Add dry ingredients into wet until well combined. Divide the dough into 2 balls, wrap in cling film, and refrigerate overnight. Prepare aluminum cookie sheets, by greasing and dusting with flour, tapping off all extra. Take one of the dough balls at a time, and roll on lightly floured surface, until 1/4-inch thick. Cut cookies using small round cookie cutter or drinking glass. Cool cookies on wire racks. Cool completely before eating. Mix icing sugar, milk and peppermint in a bowl. Icing should be thin like crepe batter. Dip cookies in glaze to coat the top. Use finger to wipe some of the excess off, so glaze isn't too thick. Sprinkle with crumbled candy canes if desired. Please Note: Baking ammonia smells awful, both when you open the jar and you may want to hold your breath when opening the oven, however, it is perfectly safe and leaves absolutely no taste once the cookies are fully cooked. Based on some online searching online, you can substitute 1 teaspoon of baking powder plus 1 teaspoon baking soda but the texture will not be exactly the same.